Within our year-long unit of inquiry, Sharing the Planet, we are inquiring into the different animals in our lives and our responsibility in caring for living things and the environment. 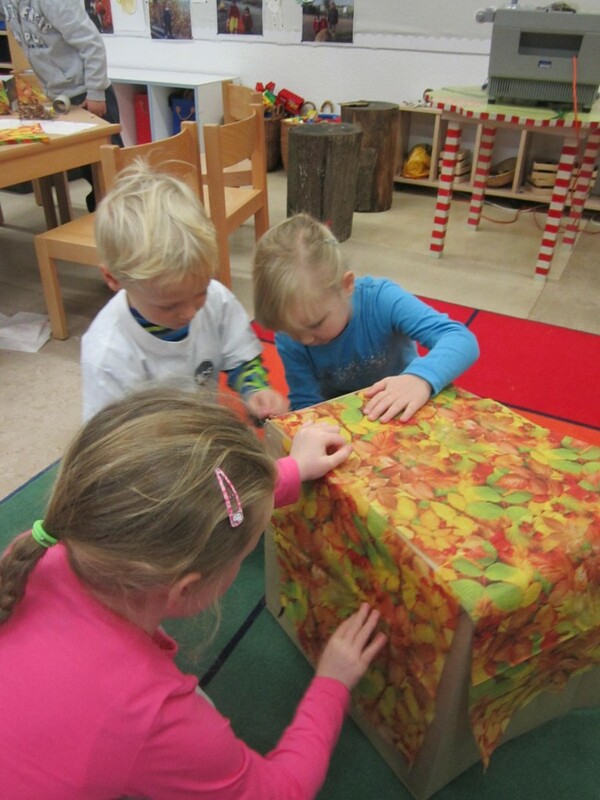 Last week the children were given some recycling materials and they began to use them to create homes, nests and dens for our toy forest animals. 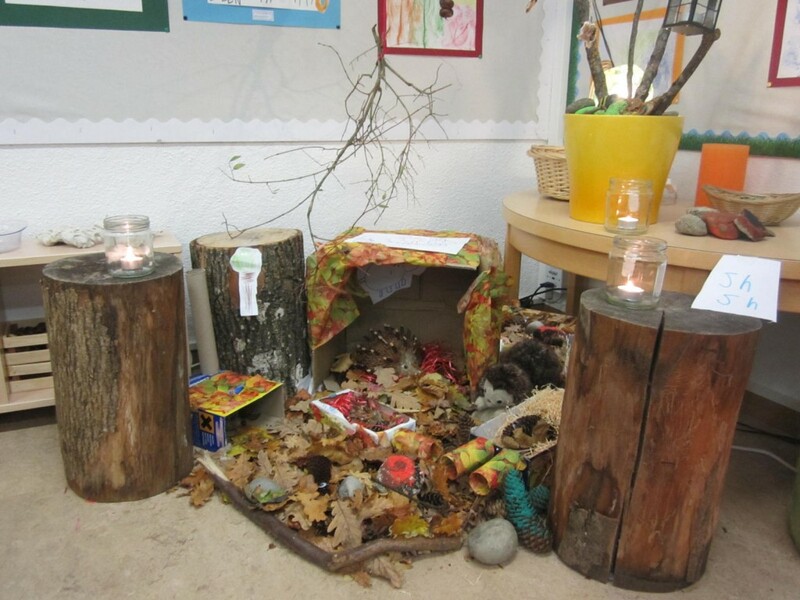 We decided to use our nature corner of the classroom to set up this project. The children’s enthusiasm and excitement was both infectious and inspirational and they devoted the whole morning to their project. In fact, they were so engrossed that they didn’t even want to break for snack time! 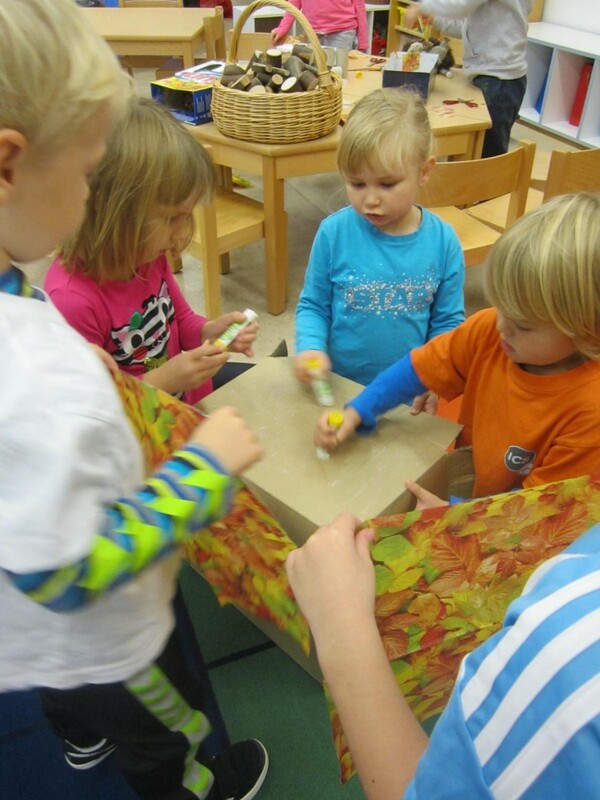 It was delightful to observe the collaboration taking place while everyone worked together, shared resources and helped each other. 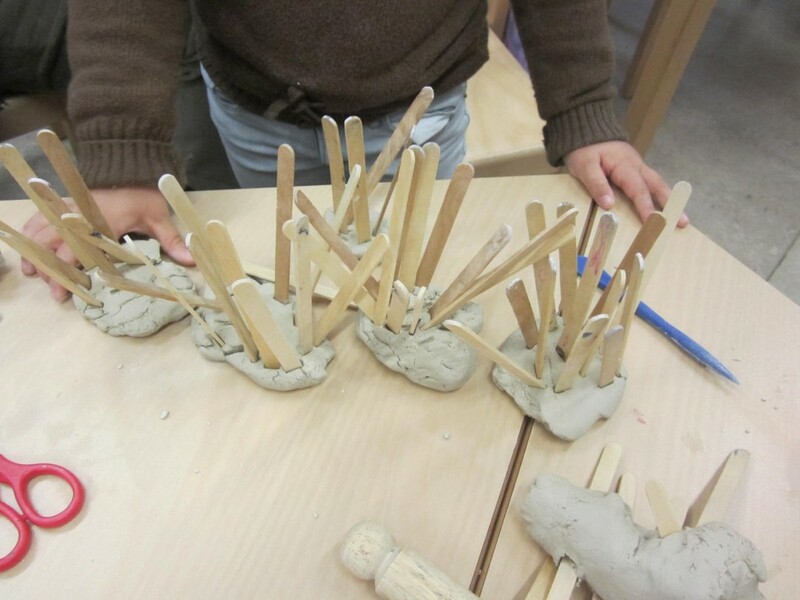 As the children created, constructed and built, they spoke about caring for the animals and all the things which the animals would need and want and how they would go about making these things for them. 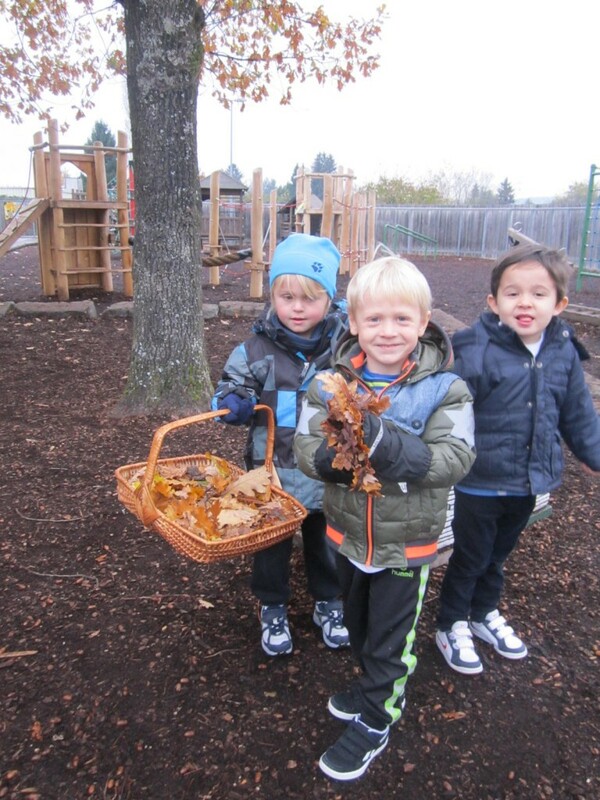 Tomy said, “The animals need a bed and something to play with. The hedgehog wants a picture on the wall. A drink and food.” Tomy then proceeded to draw a picture to hang on the wall of the hedgehog’s nest and he drew ‘a photograph’ of the hedgehog to hang up too. 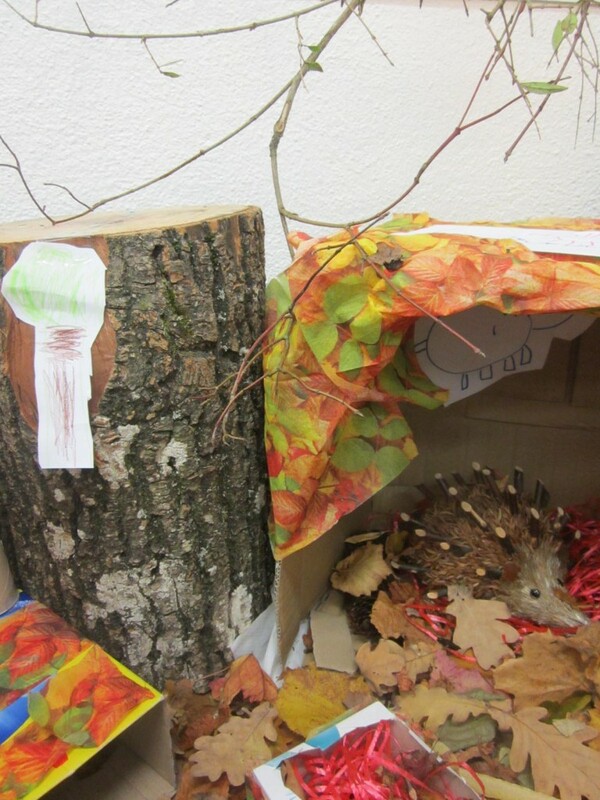 He completed the nest by making a sign reading ‘Hedgehog’s Home’. 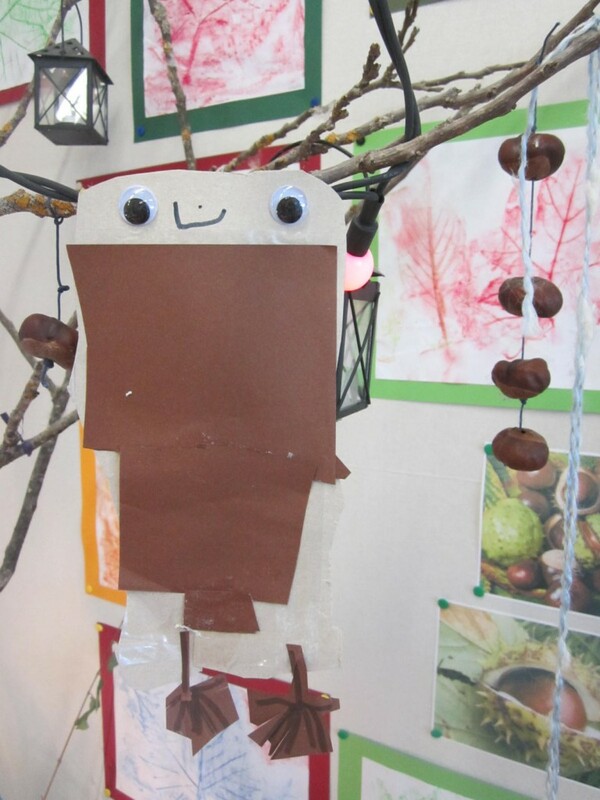 Mats, Tyler and Matilde used cardboard to make lots of owls to sit in our big tree and keep guard over the animals sleeping below. 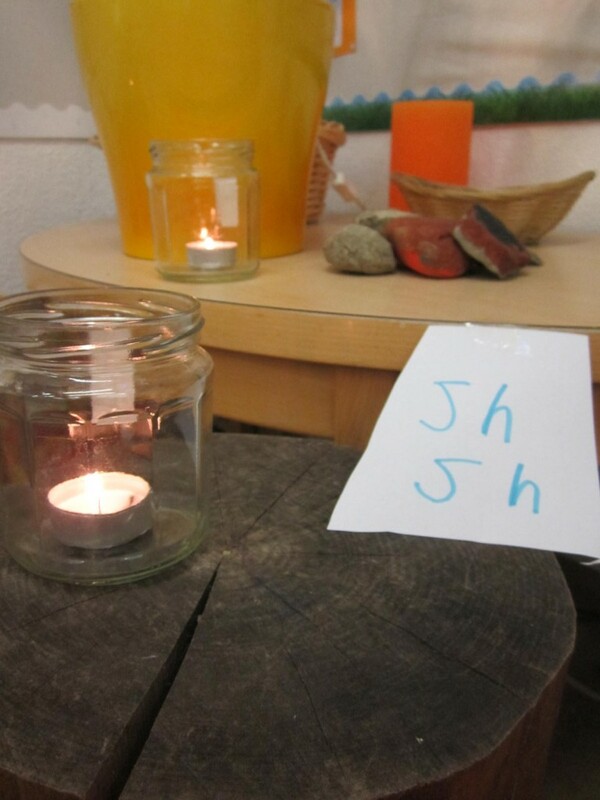 Some children drew pictures of trees to create a ‘forest feel’ and Matilde wrote ‘sh’ to remind us to be quiet when playing near the animals. 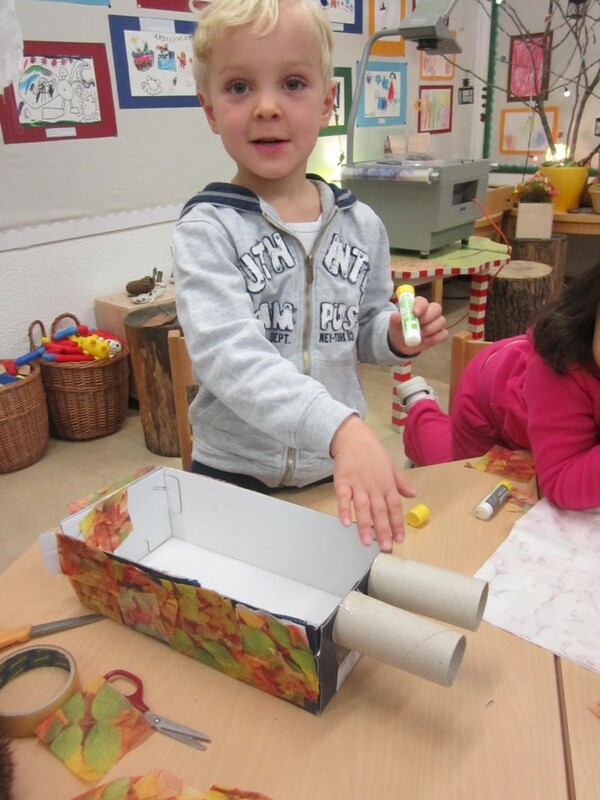 Many children felt that the homes needed windows to create light and they even added cardboard tubes to serve as ‘look-out’ holes so that the animals can look out and find their lunch without having to go outside! 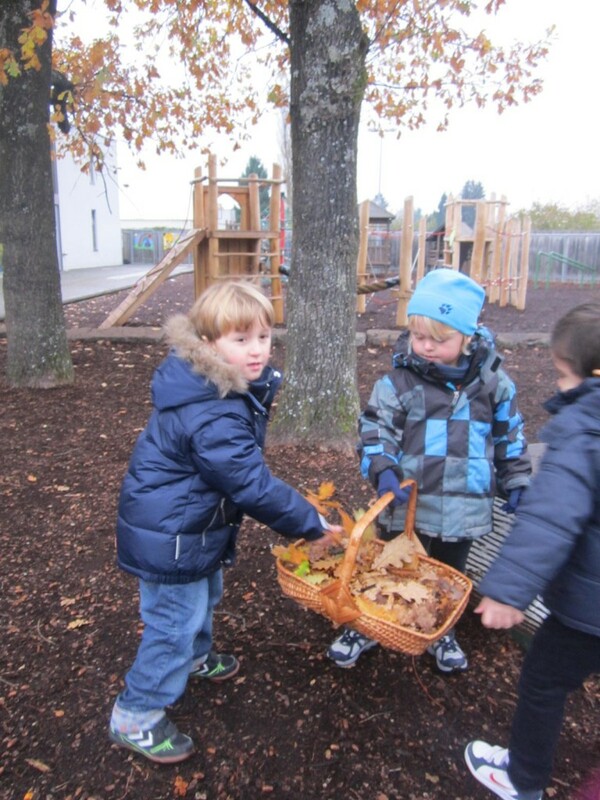 The children realised that we needed lots and lots of leaves to make soft beds and also to create a true forest floor in our classroom, so we quickly put shoes and coats on and went outside to gather leaves.